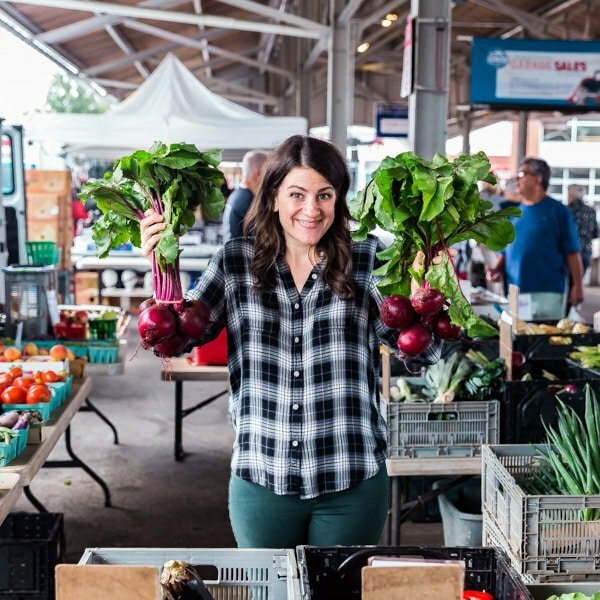 Need a side dish that will impress? 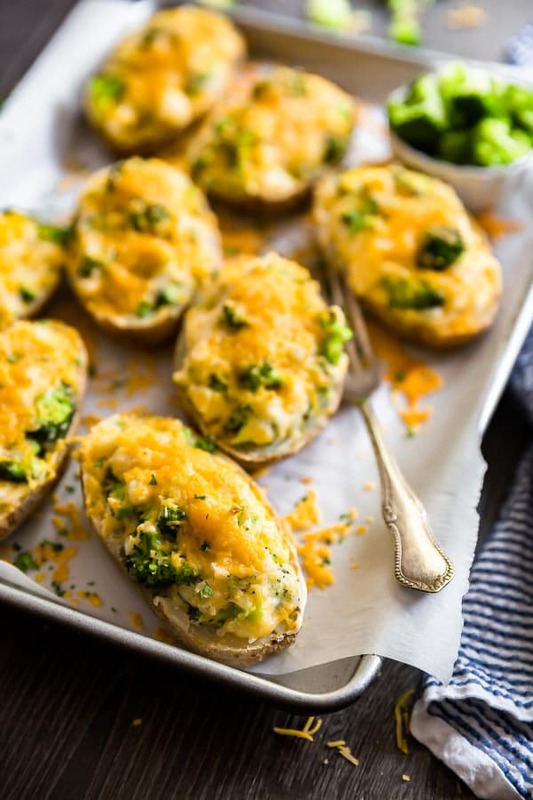 These Cheddar and Broccoli Twice Baked Potatoes will have your family fighting for seconds! Life Lately: To nap or not to nap? That is the question. At what age do kids drop their naps? A naps great at daycare most of the time. Whenever we pick her up, they’re pretty much always like “Yeah, she had a great nap!” This often means A is in a good mood too. Now as far as I’m concerned, my kids will nap until they’re 18. They should be thrilled about this. I for one, seriously regret all the naps I skipped as a kid. I’d kill to get those back, amiright?! But on weekends, when A is home. She is not about that napping life. She will sit up and play with her toys the whole time if we lets her. And I will allow it for a short time but one of us usually goes in at some point and tells her to take a nap and usually dangles the whole “so-you-can-do-something-fun” carrot to get her to try and sleep. We have maybe a 50% success rate doing this, which is me being very generous. I know at some point she’ll switch to having quiet time, but I’m seriously not ready for that quite yet! Parents of preschoolers, what say you? 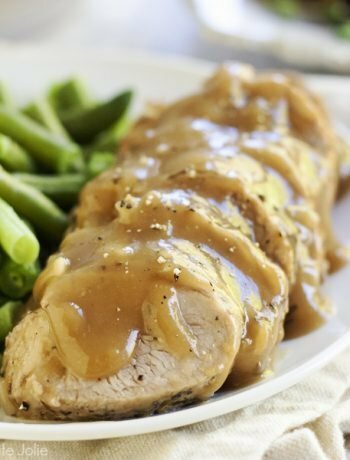 You know, when I started testing this recipe, I was testing it with leftover chicken in it, as an option for using leftover chicken or turkey. And it was just ok. Unless you asked J. He was majorly not a fan of that! I have to tell you, once I took the chicken out of the equation and tweeked my remaining ingredients, this recipe officially became dinnertime magic. 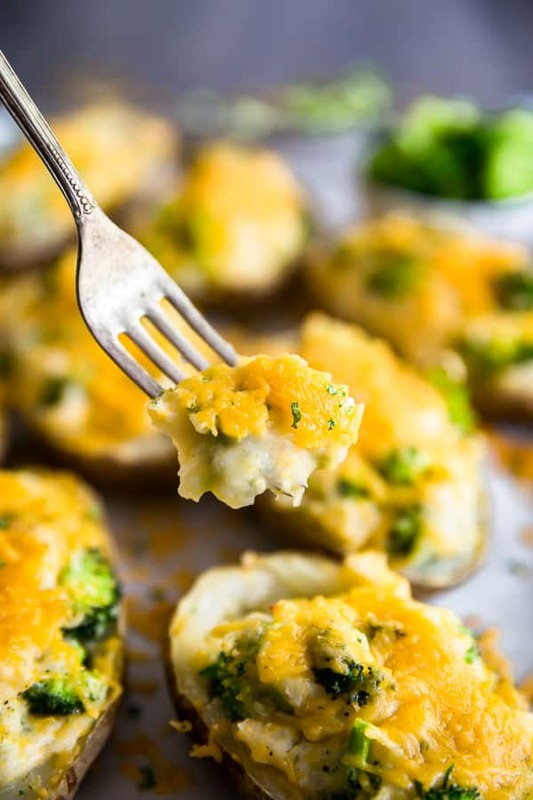 Rich and creamy mashed potatoes mixed with bite size pieces of tender broccoli and plenty of melted cheddar cheese. 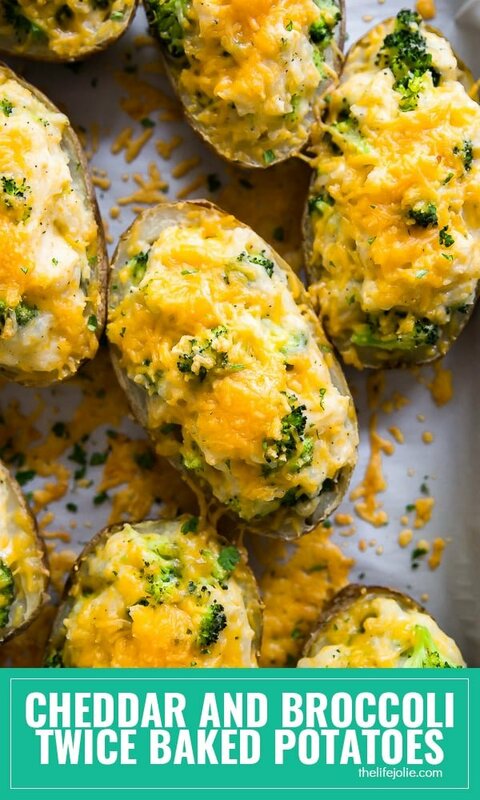 When you’ve got broccoli, cheddar and potatoes, how can you go wrong? It took a little practice on my part to figure out how to hollow out the potatoes without destroying them. I found that using a paring knife to cut around the perimeter made it a lot easier. It was after I finished taking photos that J took a bite and within minutes, he had devoured two of them! 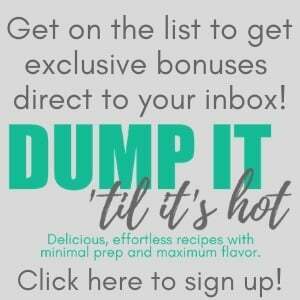 And if J goes back for seconds, you know they’re good! 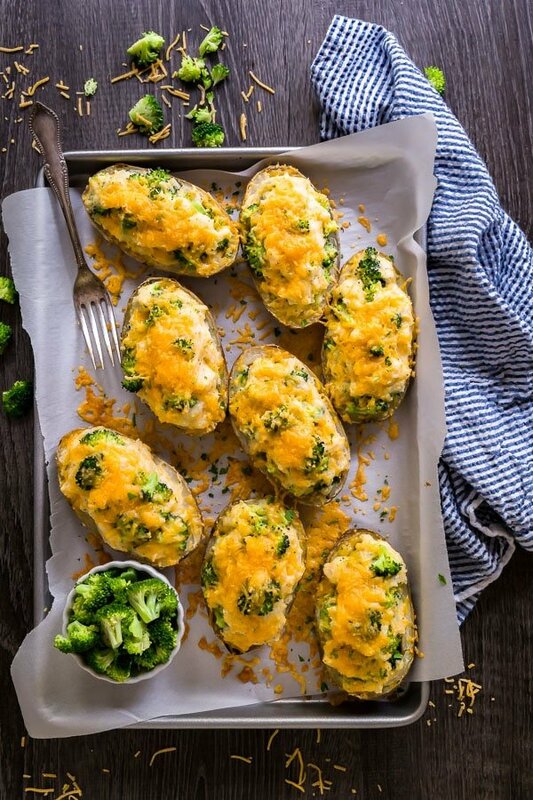 Cheddar and Broccoli Twice Baked Potatoes are the ultimate cheesy side dish for your next dinner! 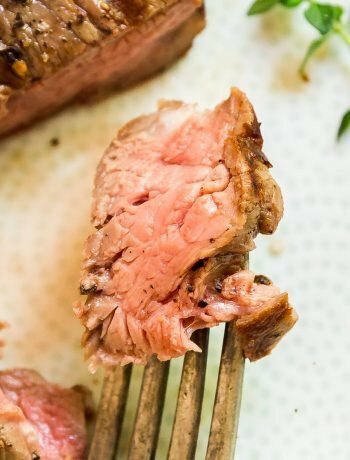 They're an easy recipe to make with simple ingredients and lots of down time. 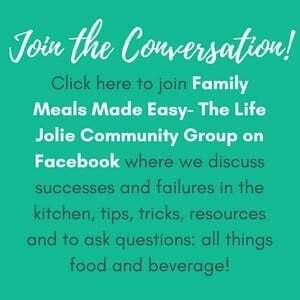 These are the best side for a sinner party or holiday gathering! Poke the potatoes a couple times and microwave for 5-7 minutes (they should be just starting to soften slightly). 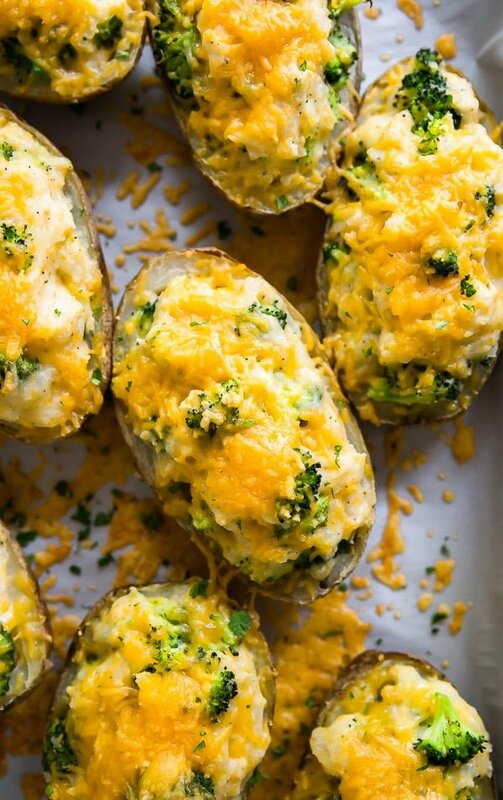 Bake the potatoes at 400 for 30-40 minutes or until they're fork tender. Remove from oven and cool for a couple minutes. Reduce the oven to 375 degrees. While the potatoes bake, steam the broccoli for 7 minutes then drain and rinse with cold water to stop the cooking. Set aside. When the potatoes have cooled, cut them in half legnth-wise. Use a small knife to cut around the inside each half of the potatoes so that there's about 1/4 inch of the inside of the potato going around the outside. Carefully spoon out the insides of each potato leaving a hollow potato skin (be careful not to go all the way through). 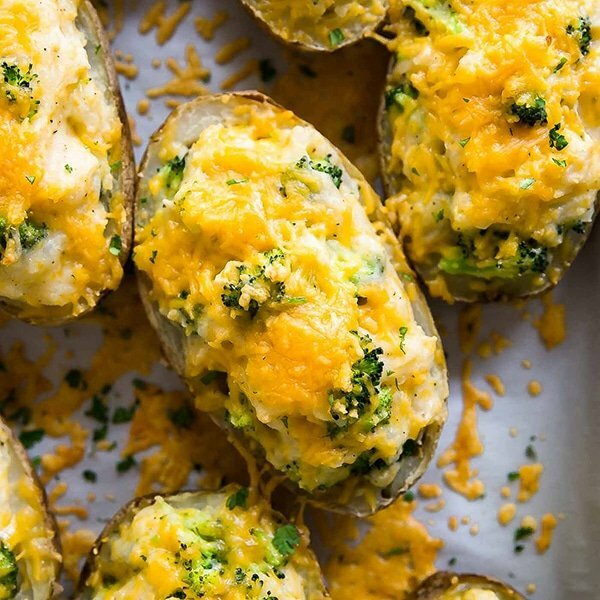 Place the insides of the potatoes into a mixing bowl and add butter, sour cream, milk, 1 cup shredded cheddar cheese, salt and pepper and mix well to combine until smooth (I use my stand mixer but a hand mixer or potato masher will also work). Once the potatoes are well mixed, fold in 2 cups of the broccoli. 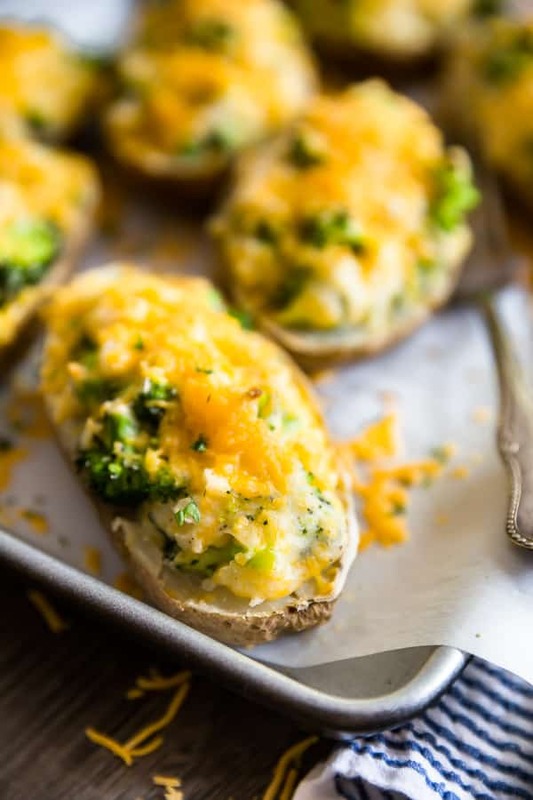 Carefully spoon the potato mixture into the potato skins and return them to the baking pan. press the remaining broccoli into the top of the potatoes. Bake for 20 more minutes and sprinkle them with the remaining cheese. Bake for 10 minutes or until the cheese is melted and serve immediately. How to make a Cheesy Garlic Knot the easy way The best desserts for Thanksgiving that are NOT pie.